Our partnership with Fit Way brings massive savings on all your next online purchases from Fit Way. 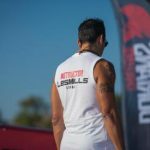 Use promo code DORIANS20 and get 20% discount on all branded supplements including Weider Nutrition, USN, Olimp, Sport Nutrition, FW Nutrition, Wild West and Novo Snack. 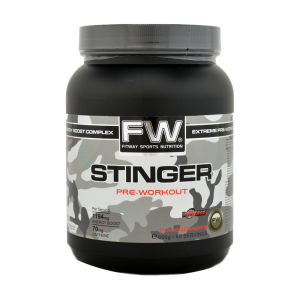 The offer applies to all Fit Way’s sports nutrition supplements including Proteins, Fat Burners, Amino Acids, Creatine Products, Vitamins, Minerals, Energy Gels, Bars, Recovery supplements and many other products. How to get the offer: Visit Fit Way online shop, shop by product or brand, and during the checkout process write DORIANS20 on ‘Comments’ section, click ‘Continue’ and benefit from some serious discount. For orders over €50, Fit Way offers free shipping across Cyprus. The offer applies for offline purchases as well. Simply visit Fit Way’s shop at Pyliou 23 in Larnaka, refer to the promo code and claim your discount.